Every celebration costs a worthy sip of wine or any alcoholic beverage. Either you passed a national test or just recently announced that you’re getting married, there is no need to review what needs to be bought, a bottle of wine or a case of kicking beer is always on the list. However, these drinks aren’t just the best partners for happy occasions. 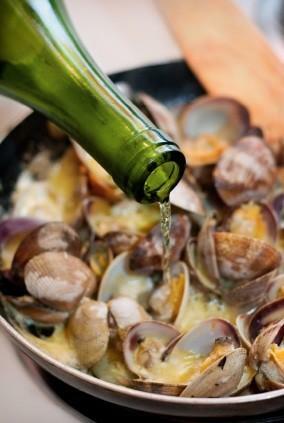 Wine and alcohol are also best when put in a sizzling pan or boiling dish. 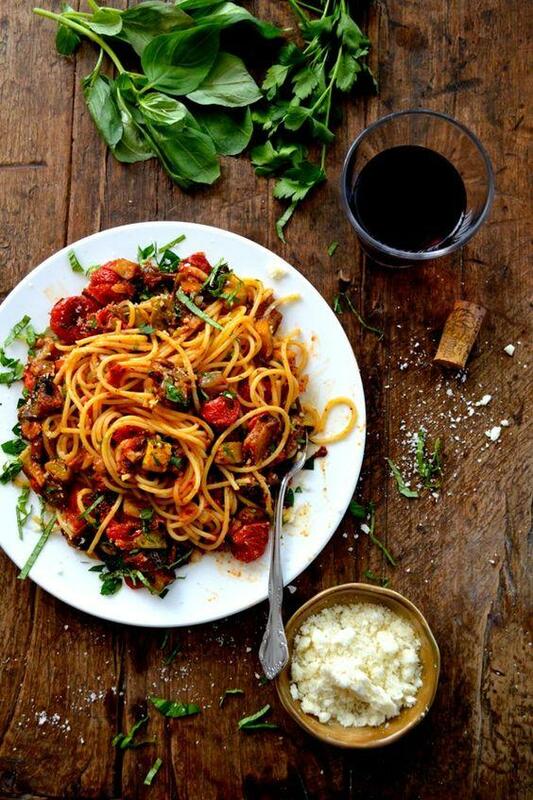 Chefs all over the world, professional or amateur, use wine in ﻿﻿﻿co﻿oking some of their specialties. They depend the taste and uniqueness of their dishes to the amount of wine they surrender into the pan or casserole. However, these cooks might have taken proper training and guidance. Remember the use of every liquid you pour into your dish. Choose the wine and alcohol best fit for the dish. ﻿﻿﻿Don’t just settle for cooking wines﻿﻿﻿. First and foremost, always go for something that you’d take into your mouth or the mouths of those who are willing to taste your dish. Choosing wine that you personally like is a good shot. It simply means that its taste is something that you can tolerate. However, if the food you are to cook is meant to be shared, then try to consider choosing wine that is generally approved. It would be a big downfall if you choose wine that isn’t the crowd’s favorite. It is necessary that you familiarize these people. If you are in a business, it would be great to survey your customers first, and offer a variety of dishes that your customers like. If you are just a normal person trying to cook food with alcohol for the first time, at least, give your subjects a good first impression of your cooking by doing a little research. If you do this first step perfectly, then cooking won’t be a big disaster for you, or to your recipients. Next to wine preference, remember that wine on food has three functions: first, as a marinade placed before cooking, second as a cooking liquid placed during cooking and third as a flavoring placed after the food is cooked, but not really long that the alcohol doesn’t evaporate anymore. Whatever or whenever it is placed depends on the need of the food and how it should taste in the end. It is important to never forget that alcohol is poured into the dish to enhance its taste and not to ruin or overpower it. Otherwise, the purpose of the liquid becomes unnecessary and irrelevant. It is suggested that wine is poured exactly as it is needed and its extremities should be well-balanced. Pouring too much or too little isn’t good. The alcohol content in wine doesn’t remain the same after it is poured in boiling water. Another thing to consider is the type of wine needed to enhance the flavor of the dish. It was mentioned earlier that your choice of the wine to use is necessary and that covers the choice of wine best paired with the dish. 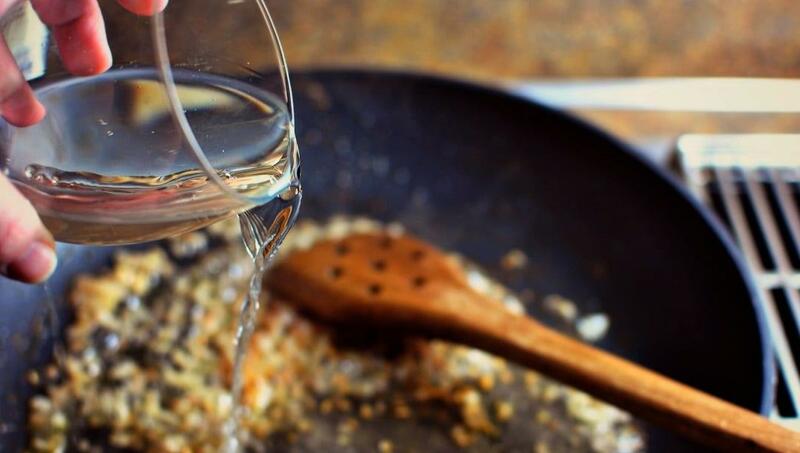 If the recipe demands white wine, you should be prepared to choose from the best white wine products in the market, considering both your preference and the preference of the people who will eat your dish. You need to choose the one which can give you the fruity flavor or tempting aroma or whichever that the ingredient aims to have. Remember that even white wine has lots of variety to choose from. Buyers choose from a couple of brands and the main question pops, “Will this cheap brand compensate the taste of the expensive one?” Well, it can. Somehow, the brand matters in choosing the best alcohol for the food. However, it doesn’t really require the expensive brand, just the ones that the flavor seemed fit to the desired flavor. Simply put, it doesn’t matter whether the brand is dear or not. What matters is the taste that is perfectly fit for the dish. The aforementioned techniques are also applicable to red and cooking wine. On the contrary, there are these wines that really give distinct tastes to the dish when they are added to it. Port, Sherry’s, and Madeira, are some believed to give a high positive boost to the food. Don’t just settle for cooking wines. 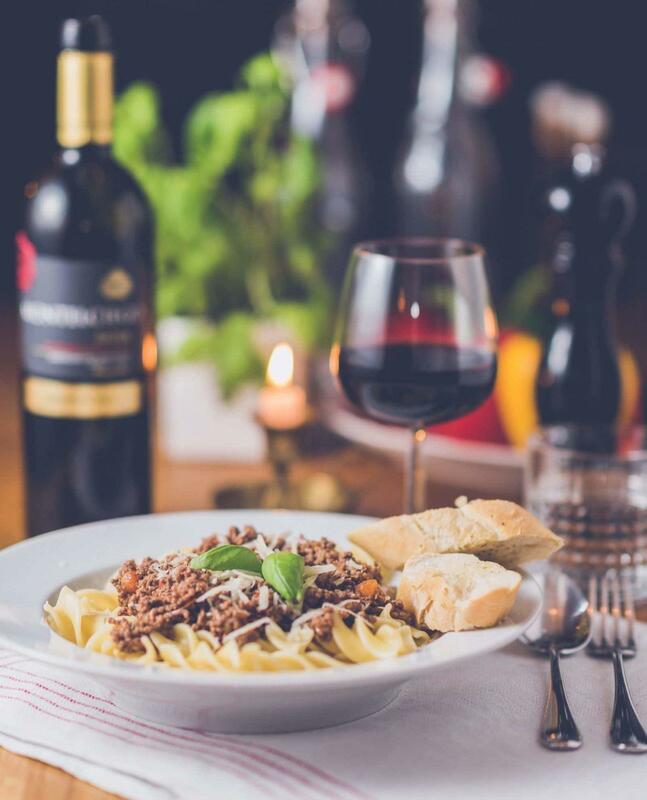 The word “cooking” may sound appealing and convincing that it is indeed to be mixed on food, but it will never equate the taste that “real” wine can give. Let’s say you’re in a grocery store right now and you see on one side a cooking wine that guarantees great cooking while on the other side is a bottled wine intended for drinking and it doesn’t even beg for you to pick it, simply because it isn’t for cooking. You might pick the cooking wine. However, between the two, the wine intended for drinking has this thicker wine base, not mentioning that it wasn’t added any food coloring or any fake flavors in it. Choose the real wine instead. Clearly, it’s a better choice. Put wine only to dishes which require it. There are times that people exaggerate with food that even ingredients that don’t seem fit are put into the dish just so it would look and taste unique. For example, some places all over the world nearly put everything on top of their, according to them, unique pizzas. Let’s have Broccoli and Oreo cookies as examples. Though for some they seem really great food in their individual selves, they don’t really look and taste perfectly good with pizza dough. Chili and bittermelon ice cream and shake add to the list. They may sound challenging to eat but they aren’t really the perfect stuff to match. The same goes for wine. Just because it appeals to people that food with wine is delicious doesn’t mean it is applicable to all kinds of dish. At least, know if that food tastes good with alcohol content. If not, just let it go. If you boil a dish with wine and instantly remove it from the pot, the alcohol goes down to eighty-five percent. If stored overnight, seventy-five. If consumed immediately, a hundred. Baked or simmered food causes the alcohol to reduce by 40 percent just after fifteen minutes. This last thing to remember is necessary because the span of time you put into cooking affects the food itself, as well as the people who consume it. Be careful not to get them drunk when they are least prepared. There you have it. 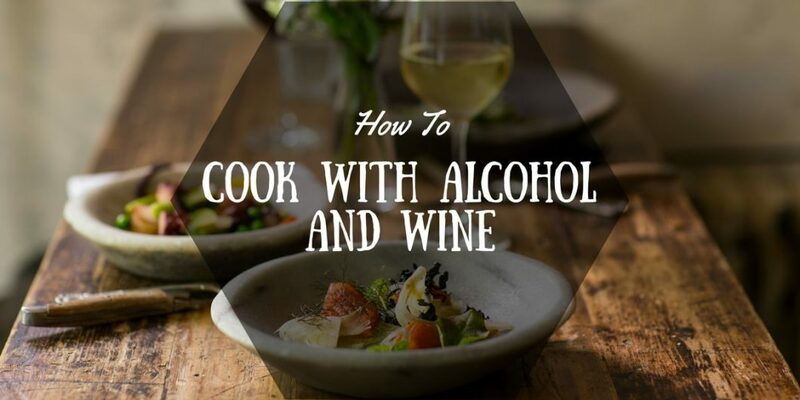 The tips given above are some of the most important points on how to cook with wine and alcohol. Keep in mind that your main goal is to make people happy with the result of your cooking, not make them vomit or regret ever tasting your beloved dish. 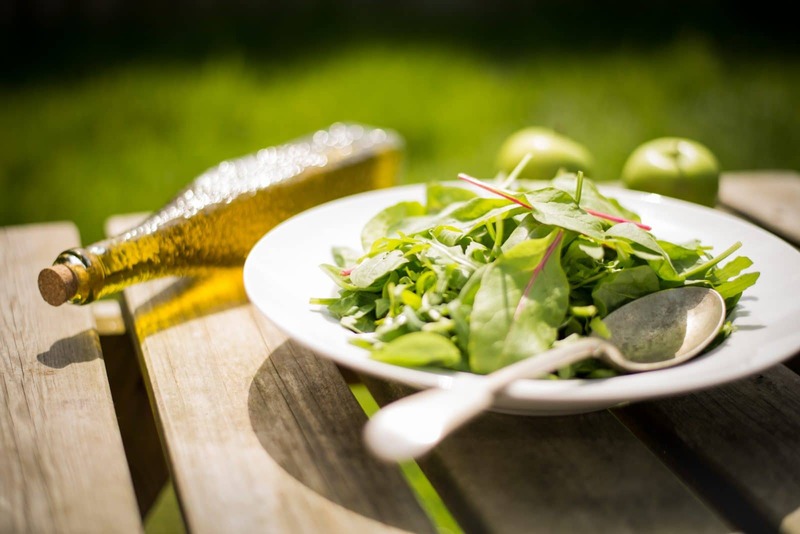 It’s time to hit the kitchen and prepare your skin for an intense cooking.